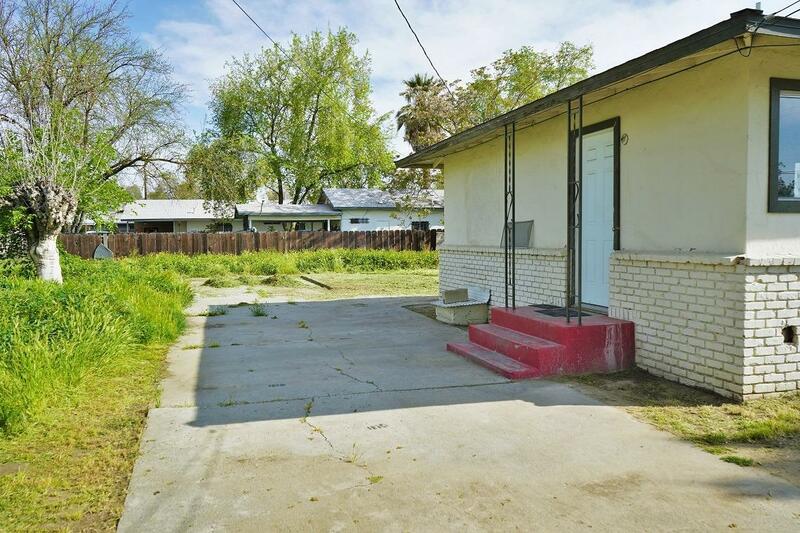 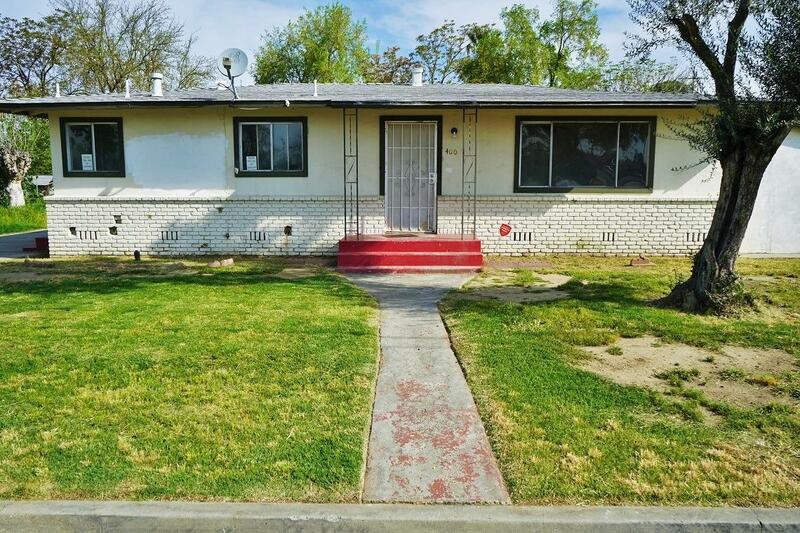 Perfect little starter home or investment with 3 bedrooms 1 bath in South Hanford. 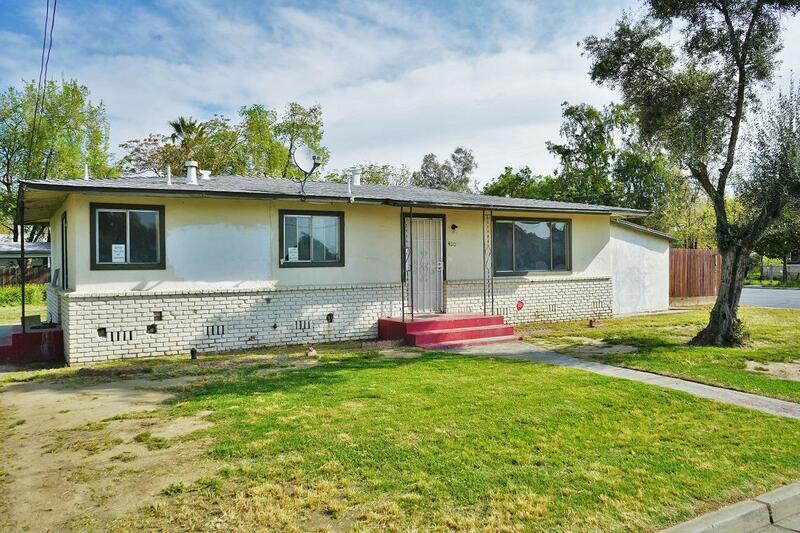 This home sits on a large 10,000 sq foot lot for extra storage or parking and located on a corner lot with a convenience store less than a block away. 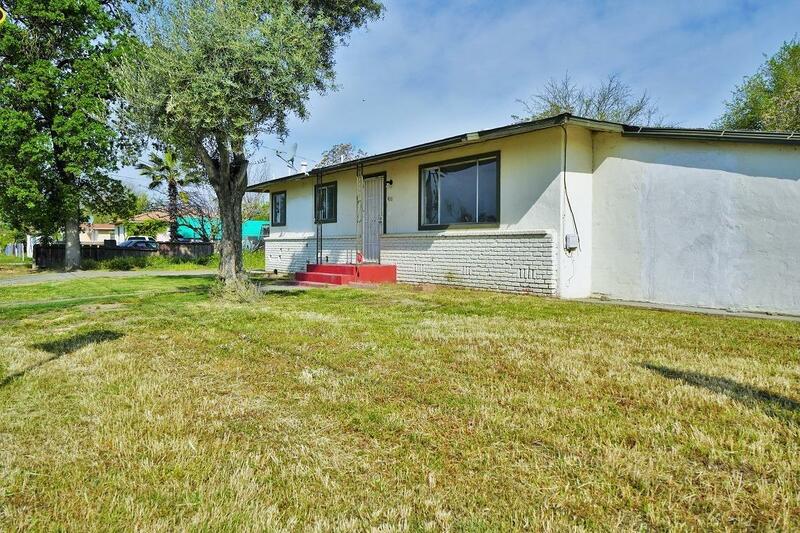 Zoned RM3, there is a possiblity of building on or adding additional units to this property.